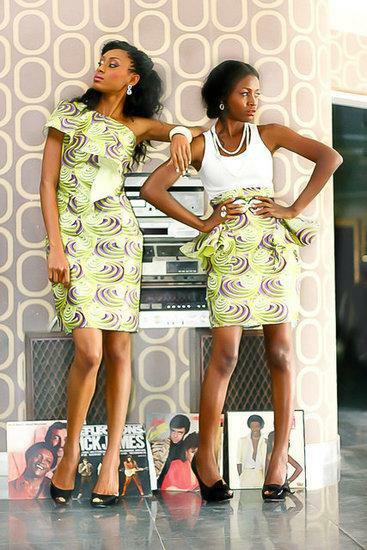 Editalo Designs are vibrant, ready-to-wear, African inspired clothing that we all need to have in our wardrobes. Where Can I Find Editalo Designs Collections? You should check their Facebook profile.